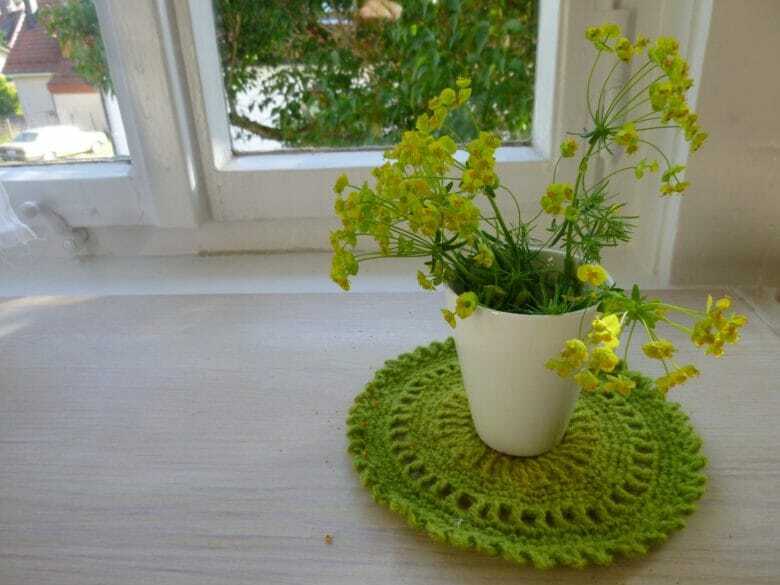 Lace doilies -- no longer just for pot plants and figurines. Did you know that setting modern materials like silicone down onto traditional furniture finishes like oil and wax, or lacquer, could leave a mark? Judging by the insane clamor on the internet, roughly half of the planet has just discovered this fact, and is blaming it on Apple. Those HomePod ring marks are a result of the oils in the finish of the furniture being sucked into the silicon base of the HomePod. The good news is the fix is easy, but if you’d listened to your grandmother, you never would have had this problem in the first place. 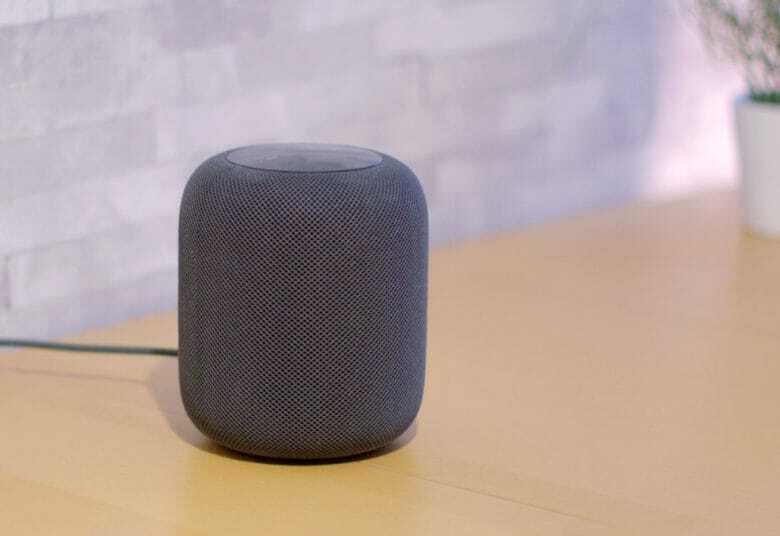 Think twice before leaving HomePod on your wood table. 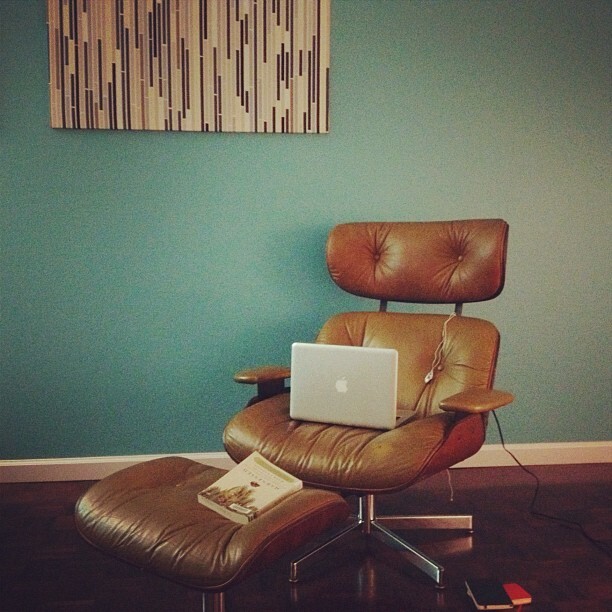 This may be the iPhone of furniture. Here’s good news for anyone who has had to carry a heavy couch up or down several flights of stairs and/or through narrow doorways: You can now pre-order a sofa that will fit into easily portable boxes. This is Campaign furniture, and the company’s head is Brad Sewell, a former supply base engineer for Apple who worked with the iPod and iPhone manufacturing design team and clearly picked up a few tips while he was there. And right away, the company is taking on the big names in affordable home furniture. 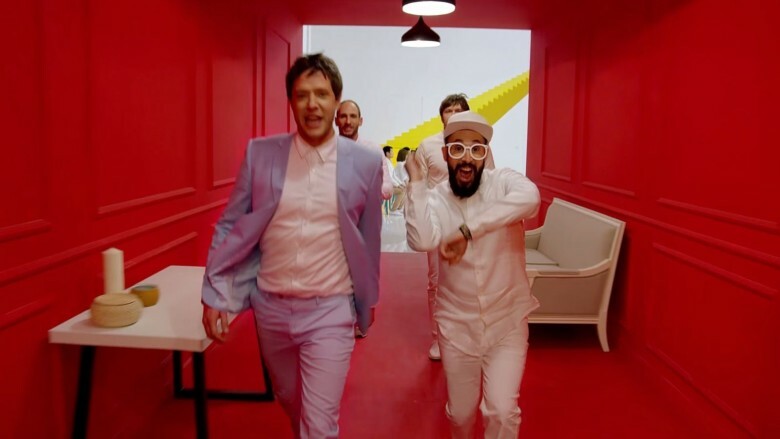 Rock band OK Go contains some incredibly talented folks. Their crazy-creative videos keep us dancing and guessing “how did they do that?” while they make iOS games and manage a successful touring and record-making career along the way. Now the foursome is advertising for Red Star Macalline, a Chinese furniture company, with an advertisement using their hit song “I Won’t Let You Down,” including a video shot in China itself, as well as a remix of the tune for the ad. Check it out below, but don’t say we didn’t warn you. Chair dancing will probably ensue (if you’re sitting down). Let’s face it. None of us are all that jazzed about having to plug our iPhones into the wall to charge them. We’re all yearning for the days in which wireless charging comes to the iPhone, iPad, and even Mac. 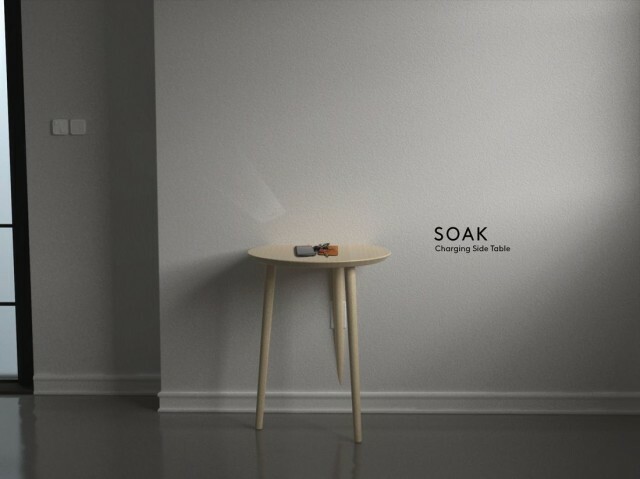 And when it does, furniture like this simple side table are going to become our de facto chargers. I still type on my iPad, despite the gorilla-arm troubles that sent me back to the Mac for most of my work (I’m typing this post on an iPad Mini with a Logitech Easy Switch keyboard). 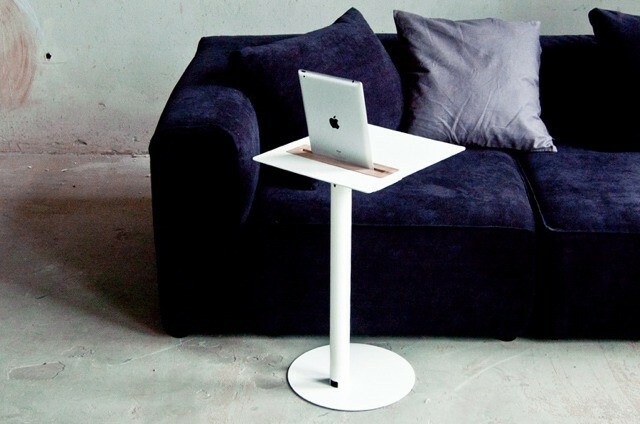 But if I was still committed to the iPad-only working life, I’d be taking a long look at the Nomad Tablet Table. 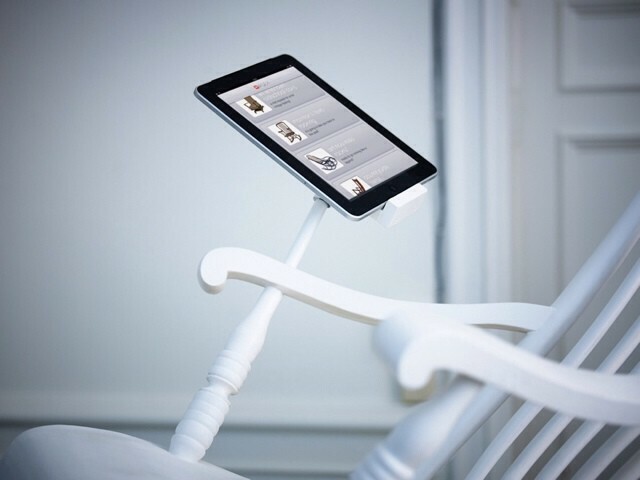 Just when you thought an iPhone or iPad dock had been built into every possible household object, here comes the iRocking Chair. In looks, it's a pretty traditional rocker, but it has some surprises built in. Not least is the fact that it can charge an iPad 3. Kyle Buckner has been inspired by Steve Jobs his whole life, ultimately choosing a career in design due to the Apple founder’s influence. 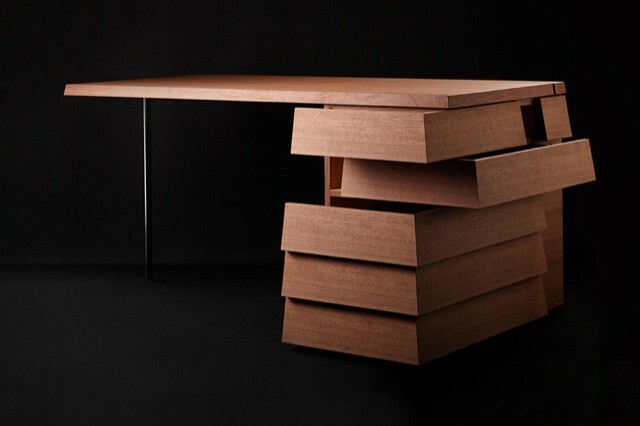 Today, he announced a new tribute piece in honor of the first anniversary of Jobs’ passing: a specially designed desk, available in two colors from his website. The desks are a labor of love from Buckner that include a special Steve Jobs logo, designed specifically for this project. The result is a piece of furniture that’s both functional and beautiful, much like the product designs Buckner’s hero was a lifelong advocate for. The desks are selling fro $999.99 apiece, with a portion of the proceeds going to The American Cancer Society. We took a few minutes to chat with Buckner via email. Are you following Cult of Mac on Instagram yet? If not, you probably should because it’ll change your entire Instagram experience from “kinda cool” to “insanely amazing.” Last week we asked readers to show us where you spend your time blogging or surfing the web. You guys took to Instagram and Twitter and showered us with photos revealing small glimpses into your digital lives. There was a lot of great photos to sort through but here are the ones that we thought stood out the most.